Ideal starter Mixed Pack of nuts and bolts or screws. 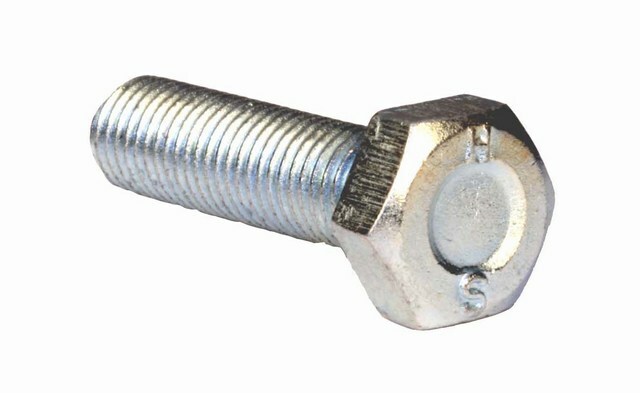 Nut and Bolt Packs include Plain and Spring Washers. 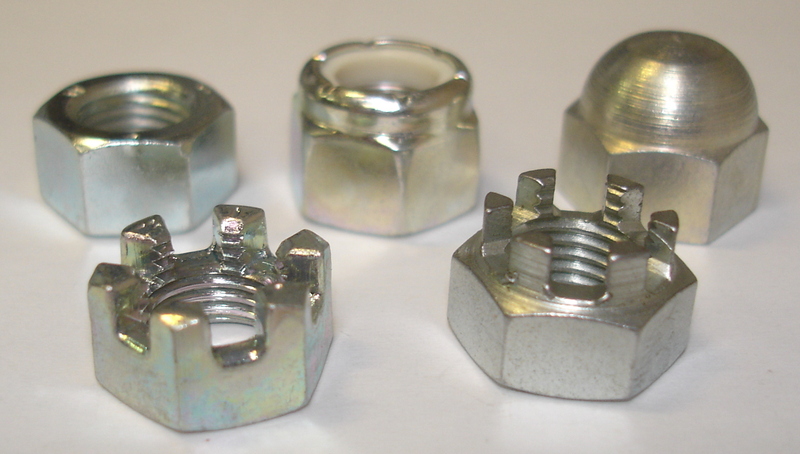 a good selection of popular sizes with nuts and washers. Metric Mixed Cap Heads, 5, 6 and 8mm. UNF Mixed Cap Heads 3/16", 1/4" and 5/16"
UNF Hex Packs: 1/4", 5/16" and 3/8"
Metric Cap Heads: 5, 6 and 8mm. 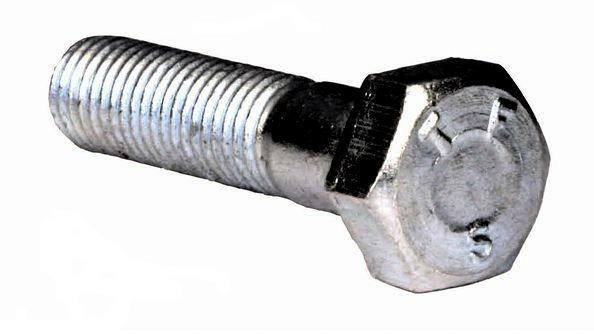 Metric machine Screws: 3, 4 and 5mm.